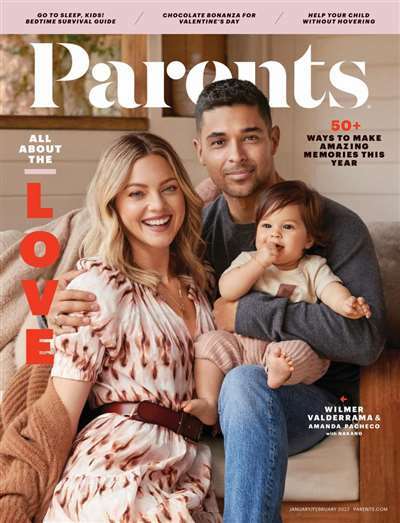 Kids don't come with instructions, which is one reason why more than 12 million parents turn to Parents Magazine for advice and support from doctors, educators and other parents. You'll find everything moms and dads need to know to raise kids today, plus coping strategies, ideas for family activities and vacations, and more, in this essential parental guidebook. 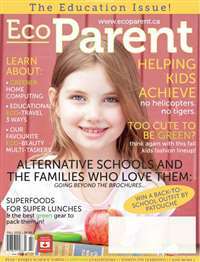 Subscribe to Parents Magazine at MagsConnect Canada. 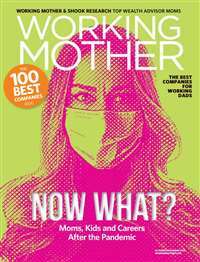 As a new mother, I have found Parents Magazine to be a valuable source of information in helping raise my child. 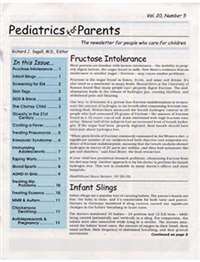 I have often turned to the articles in this magazine not only for information about the stages of development my daughter is going through, but also for the reassurance and support of reading articles and letters from parents who are experiencing similar doubts, fears, and triumphs watching their own children grow and mature. Until recently, I had only purchased Parents Magazine occasionally at the grocery store. But, now that a pregnancy has kept me bed bound, I have really become hooked to Parents magazine. I have recently subscribed and can't wait to the newest issue to hit my mail box. It's been 5 years and I still love it! I first subscribed to this magazine 5 years ago when I was pregnant with my son. I had looked at this magazine a few times at friends homes so I knew what to expect. My favorite thing about this magazine is that parents of all kinds will find something informative in it. I really like the sections that are categorized by age. It starts with pregnancy and goes up through the teen years. Each month it highlights something different specifically about that age group.